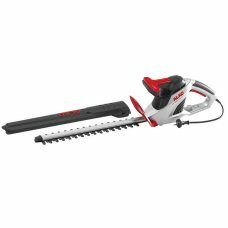 Electric hedge trimmers are essential kit for anyone that’s managing a small to medium sized garden. 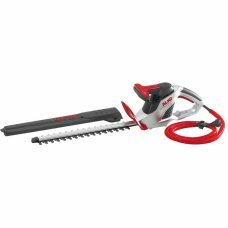 Offering a good compromise between weight and cutting-power, these tools will cut through most hedges with ease, and they’ll provide a nice neat finish too. Yes, you do have to contend with a power cable, but you don't have to worry about straining your back, and you're unlikely to come across any branches that are too big to cut. You’ll also be much more popular with your neighbours - not least because electric hedge cutters are much quieter than their petrol counterparts. Electric hedgetrimmers are also very easy to maintain, which is great if you’re only going to use them a few times each year.